Congress Newsletter 1/2017: THE VGB CONGRESS 2017 IS APPROACHING! The VGB CONGRESS 2017 with its new motto Generation in Competition will take place in the Congress Centre West at Messe Essen, Germany, 13/14 September 2017. The goal of the congress is to discuss the joint action of renewable and conventional power generation within the rapid change of the energy markets in Germany and Europe. Political and overall topics will be discussed in the plenary session on the first day. 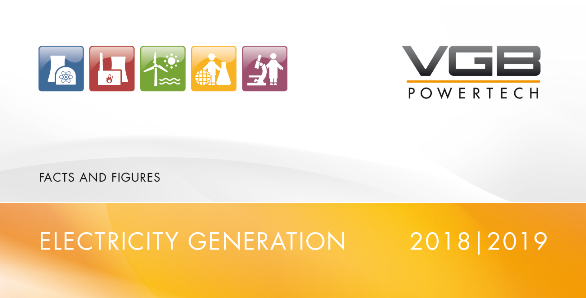 VGB offers all participants a neutral platform to exchange experiences and gives a view on the technical future of the powery industry in Germany and Europe.